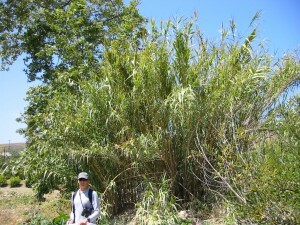 The Land Trust for Santa Barbara County managed a project to remove over 87,000 square feet of Giant reed (Arundo donax) in Lower Refugio Creek with over $550,000 provided by the State Coastal Conservancy, US Fish & Wildlife Service, Caltrans and three area ranch owners. 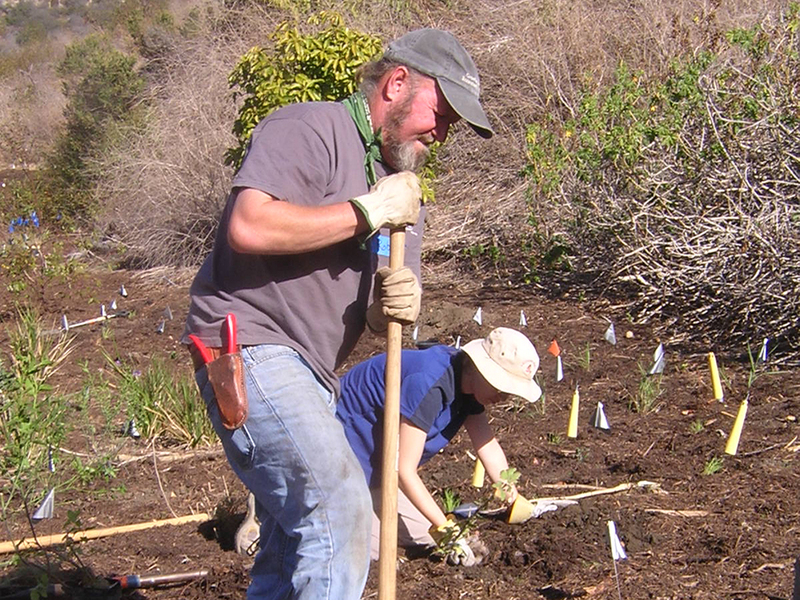 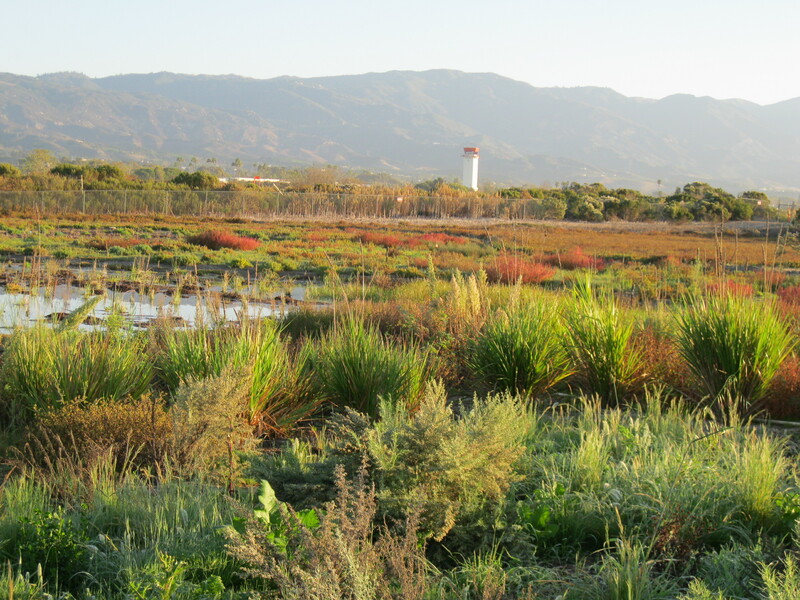 The Land Trust worked cooperatively with three private landowners, the Cachuma Resource Conservation District and Santa Barbara County Flood Control to eradicate the troublesome plant and re-establish native stream conditions that provide better habitat for a wide array of local wildlife. 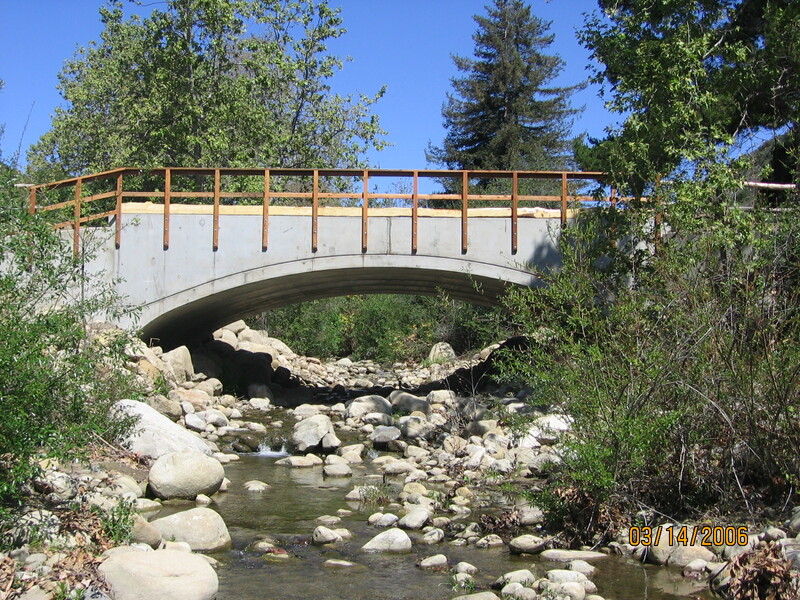 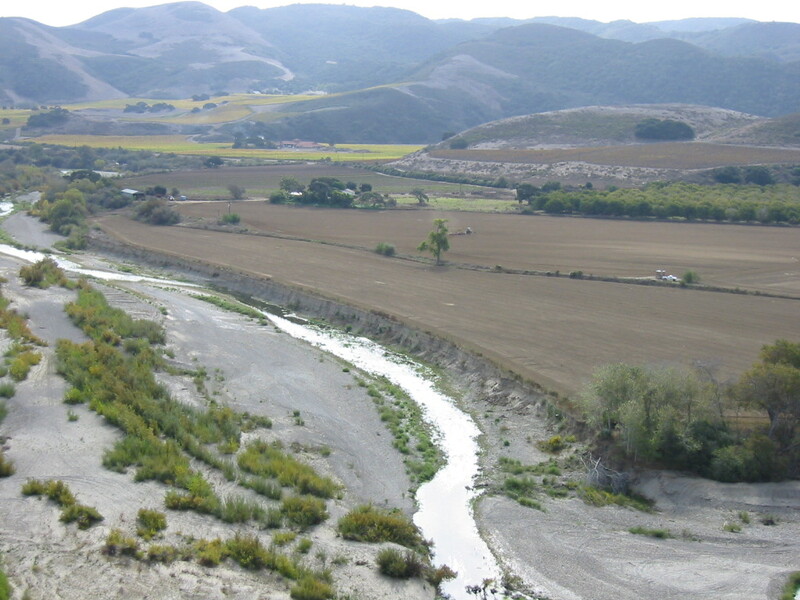 The project started about two miles upstream from the Pacific Ocean and continued downstream in Lower Refugio Creek along the rural Gaviota Coast.